Many parents will teach their kids to not get attached to material objects. But Toyota says otherwise. With the reveal of its Concept-i car at CES on Jan. 4, 2017, Toyota gave a hint about the direction it wants to take when it comes to AI and autonomous driving: creating a bond between the car and its driver. At the heart of this relationship is Yui, the Concept-i's AI agent. Yui is meant to entirely encompass the driver in the car and is therefore not restricted to the dashboard. 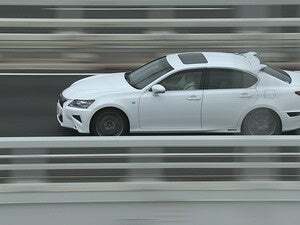 Yui can use light, sound, and even touch throughout the car's cabin to relay critical information to the driver. 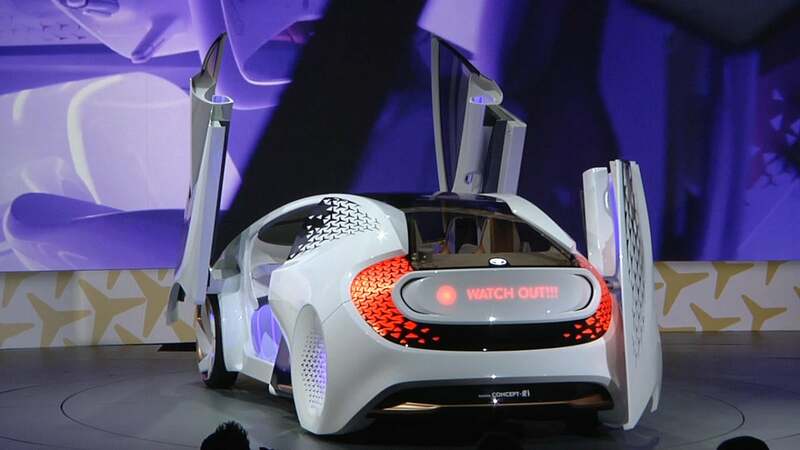 The AI agent can also appear on the car's doors, such as when greeting the driver, or on the rear of the vehicle to signal a turn or warn of an incoming hazard. 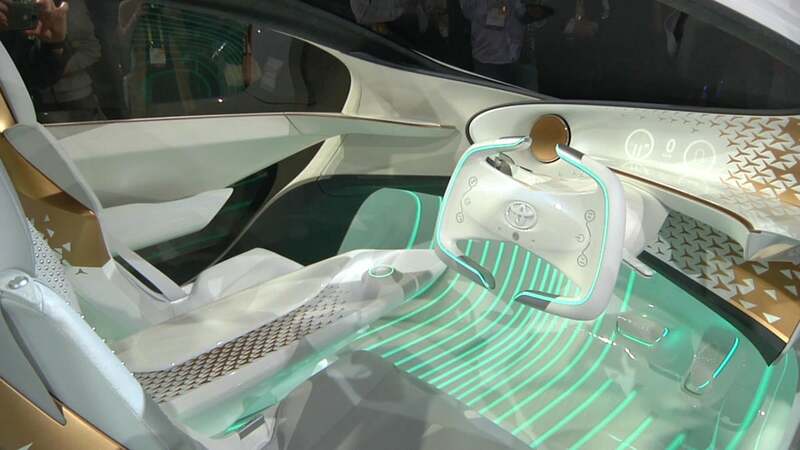 Floor lights on Toyota's Concept-i can be used to communicate with the driver. Yui learns over time and uses biometric systems to figure out a driver's emotions and attention. The AI agent also has the ability to carry on a conversation and play games. But why try so hard to bestow humanity upon a car? “At TRI (Toyota Research Institute), we think that Yui, the concept AI agent might not only be a way to engage with human beings and create useful advice to the driver, we think it might also be a way to modulate and maintain a driver’s situational awareness using mild secondary tasks to promote safety,” said Gill Pratt, CEO at Toyota Research Institute. 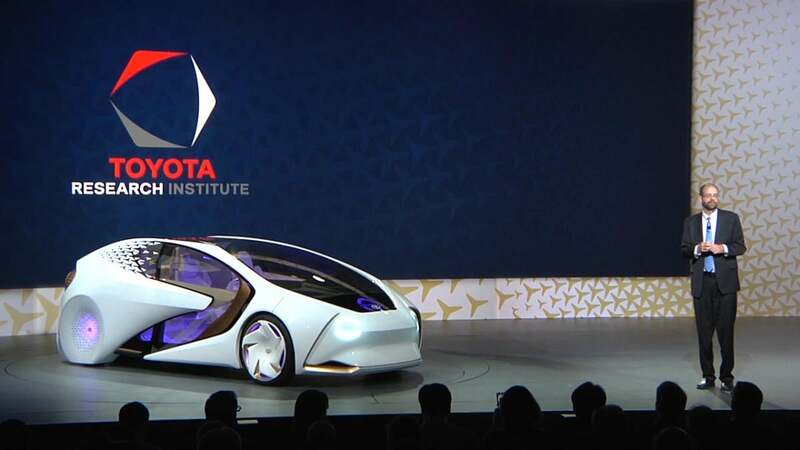 CEO of Toyota Research Institute, Gill Pratt, speaks at the unveiling of the Concept-i at CES in Las Vegas on January 4, 2017. The company says it foresees a future where humans and cars can function as a team to make driving as safe as possible.